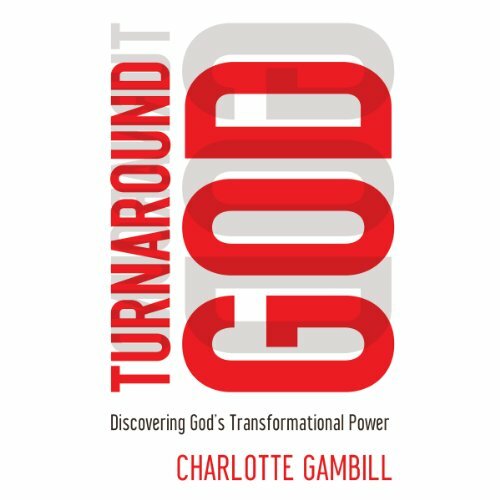 Showing results by narrator "Charlotte Gambill"
Don’t settle for less than what God can do. We often face situations in life that are hard. Whether it be a job loss, a difficult marriage, or problems with the kids - harsh storms come, and we can quickly feel overwhelmed, even desperate. In the beginning of creation, God entered the darkness and void and displayed his turnaround nature. He spoke words that turned darkness into light and filled the emptiness with fruitfulness. His turnaround power brought order into the chaos.